Amazon Pay customers can now use their Amazon Pay account on FreshMenu, the leading online food delivery platform. With this partnership, customers can now experience a one-click purchase using Amazon Pay, avail various offers, weekend deals, and cash backs. Amazon drives customers to utilize their Amazon Pay account beyond the marketplace, to merchants in categories like food ordering, travel, bill payments etc. FreshMenu now gives Amazon Pay customers an option to use their balance by enabling faster and seamless checkouts while ordering their favorite food online. 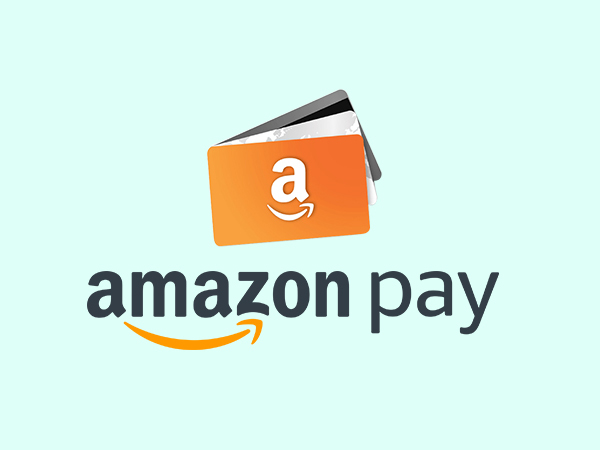 To incentivize the customers to use digital means for their low value and high frequency transactions, Amazon Pay provides cashbacks to customers. As a part of their weekend deals Amazon Pay is offering 50% cashback upto INR 100 with no base limit. The cashback amount will be credited to the eligible customer’s account within 3 days from product shipping date. 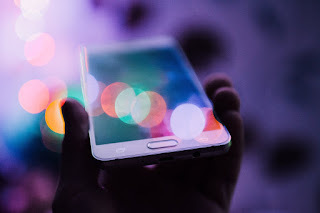 Digital transformation in India has influenced the way India is engaging with brands, with more shoppers choosing to pay through digital platforms. Online purchases have been significant around festivals, great Indian sales and weekends when presented with attractive offers. After the announcement of several key partnerships, Amazon has noted a significant increase in activity on weekends driven primarily by food, ticketing and travel. With this announcement, Amazon will drive many customers to use Amazon Pay on Fresh Menu helping to improve the payments conversion rates. The vision of Amazon Pay is to be the most trusted and convenient payment experience for customers, sellers and merchants. With Amazon pay, customers can go cashless and enjoy fast and easy checkouts, quicker refunds coupled with a secured shopping experience only on Amazon.in. With no additional authentications required, customers get the benefit of ‘one-click’ payments with a faster and smoother check out process. Additionally, through Amazon Pay, customers can receive refunds faster than refunds to their bank accounts or credit cards. They can also view the details of balance transactions using an online statement. This statement provides a consolidated summary of all gift card credits and debits transactions such as balance added, promotional credits, balance expiry and redemption.